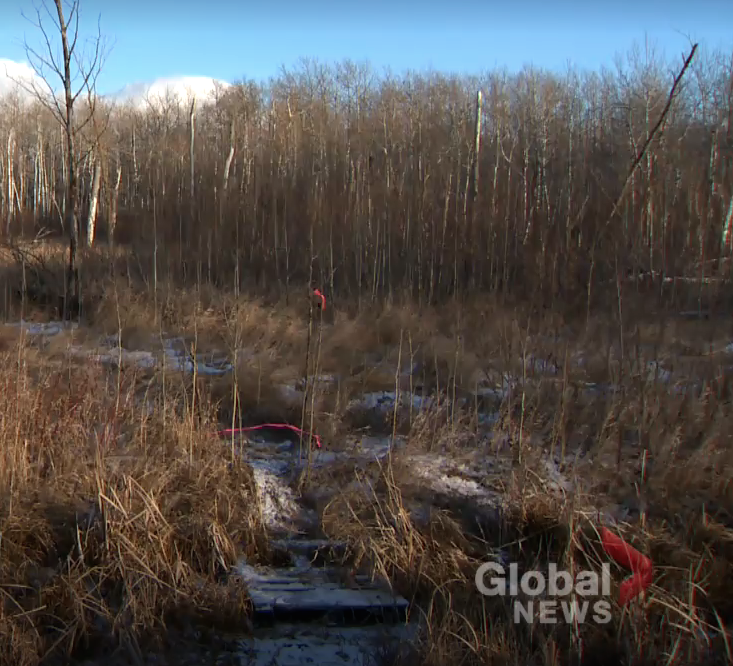 Winnipeg police had no business telling Global News to withhold photos of human remains. But did the publisher make the right call? 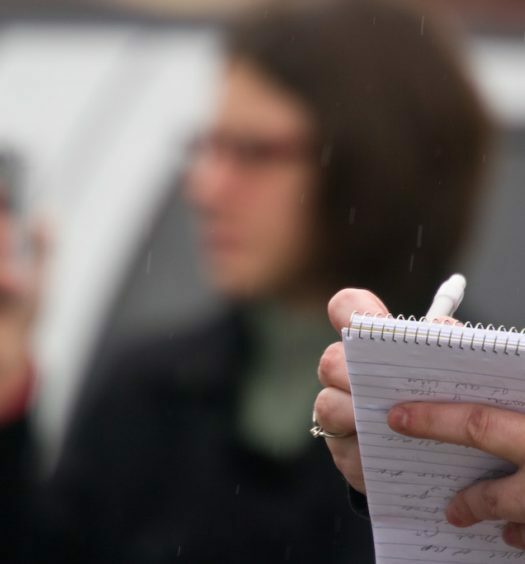 I regularly advocate for journalists to tell stories they see as newsworthy in the manner they see fit, because a key element of the journalistic skill set is the ability to determine news value. Making principled decisions about what is or isn’t news is a vital public service, and news value should be assessed by journalists themselves, rather than being subject to the outside editorial influence of non-journalists. First things first: the exercise of editorial discretion is entirely outside the purview and expertise of law enforcement. The police need to stay in their lane and focus on upholding the criminal law, not usurping the role of editorial decision-makers. That non-negotiable brings me to my second point: Global News, what the hell? I’m not arguing in favour of a blanket prohibition on using graphic images; in many cases, graphic images, no matter how unsettling, speak to larger truths. Video of an officer shooting a man in the back as he flees a traffic stop, while undoubtedly disturbing, may help inform one’s understanding of the use of deadly force by police. In 2015, news organizations around the world were resoundingly criticized for publishing photos of a three-year-old boy who drowned in the Mediterranean Sea during his family’s attempt to flee the Syrian refugee crisis. Images such as these are seared into the brains of so many; for some, they are literally the stuff of nightmares. But we often can’t look away, nor should we — we need to confront these truths in all their ugliness, because they don’t just unsettle — they inform. There was no greater truth revealed by the photo published by Global News. All the photo offers is confirmation of the fact that, like every one of us, underneath her hair, behind her eyes and smile, below her skin, the victim had a skull. This we knew without the benefit of the photo. In Global’s defence, it took steps to minimize harm — the photo isn’t visible to readers unless they toggle their cursor over the image, and there is a warning above the photo box that “the image may upset some readers.” This feature, while thoughtful, does not change the fact that there is no informational value here, just clickbait. The Winnipeg Police Service isn’t the first state entity to stray beyond its mandate and try to impose amateur editorial judgment — law enforcement, along with lawyers and others working in the justice system, sometimes try to dictate editorial decision-making. In 2010, a judge blocked a CBC application to broadcast surveillance video of the death of Ashley Smith, a teen who killed herself in a prison cell while guards watched her on a video monitor. (Because Smith often engaged in acts of self-harm, Corrections Canada staff had been ordered to not intervene even when Smith was attempting to strangle herself.) The Fifth Estate was denied access to the video, which had been entered into evidence at the preliminary inquiry for prison guards who were charged with criminal negligence in connection with Smith’s death. The Winnipeg Police Service would be wise to heed this guidance, and focus on solving the crime rather than attempting to dictate how the crime should be covered by news organizations. As for journalists, they can take their guidance from Al Tompkins of the Poynter Institute, who has written extensively about what journalists should consider before airing graphic imagery. The photo published by Global does nothing to resolve a dispute; as such, it serves no journalistic purpose and can’t be justified. 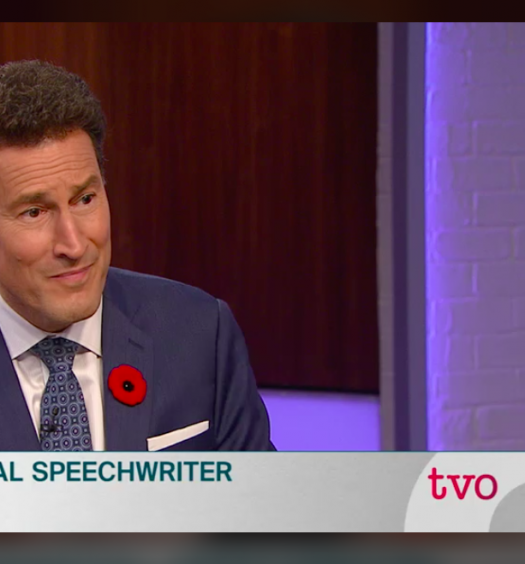 So while the police had no right to attempt to exercise editorial discretion, Global News should have given its editorial responsibilities more careful consideration.